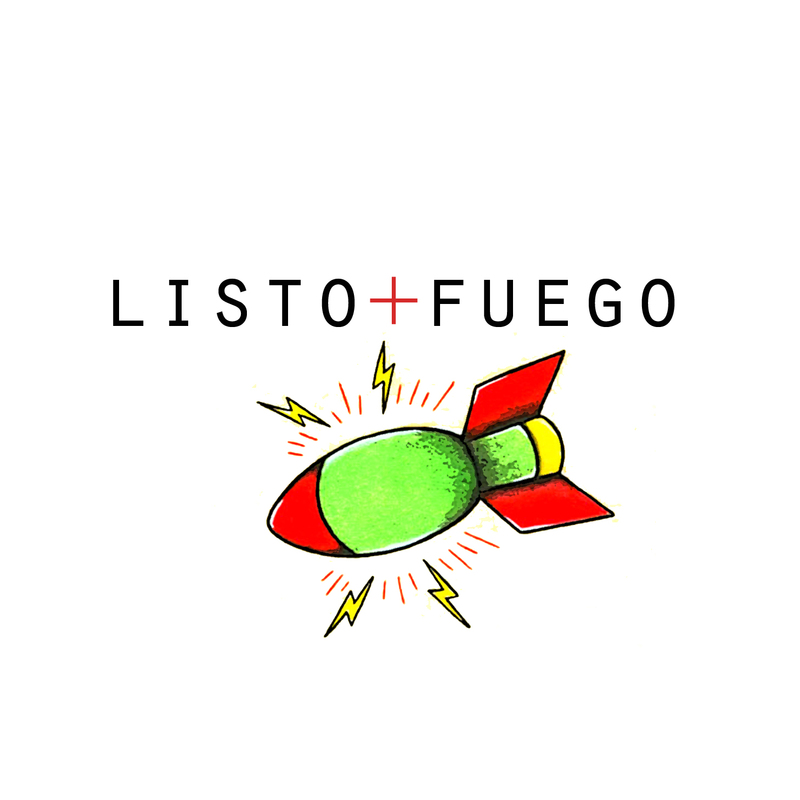 it is with great pleasure i introduce you to my newest project, listo fuego. it’s my own little means of creating and making pretty things. at this point in the game, i have been screen printing 3 different designs on tea towels. all of which are inspired by a quote by the one and only, frida kahlo. if you are interested in purchasing, you can do so at Prima Dora (on SOCO) if you are local, or visiting. or you can go to my etsy store here!